Today is the UN International Day of Forests and this year’s theme is ‘Forests and Sustainable Cities’, with an emphasis on vertical forests. Given the crisis natural forests are facing around the globe, to focus on trees in urban settings on this day makes us realise the need to communicate what is actually happening to real forests and how it can be addressed. Two newly released studies can help the European Union take meaningful action on deforestation, with the potential to save forest equivalent to the size of Portugal. The EU’s consumption of commodities such as palm oil, timber and coffee is having devastating deforestation and wider impacts in the places where they are grown – now these new studies outline policy actions the EU can and must take to prevent it, and the wider world, consuming deforestation. Two new studies have been published by the European Commission that dramatically empower the EU to institute meaningful action on deforestation caused by its consumption of forest-risk commodities such as palm oil, timber, soy, coffee, beef and leather. The first study – a feasibility study – concludes that strong EU action to combat deforestation and forest degradation is indeed feasible, can make a positive impact and would cement Europe’s leadership role while helping to meet its commitments on deforestation. Presenting 20 possible policy interventions, the feasibility study concludes that for EU action to be effective, both supply and demand side measures will be needed; improved implementation of existing measures in producer countries will need to be supplemented by new regulatory measures in the EU. A mix of interventions is needed which can have significant impact, such as technical support for best practice in smallholder production of forest-risk commodities and the introduction of new due diligence regulations in Europe requiring importers to avoid crops produced through deforestation, forest degradation, crime or human rights abuses. The second published study concerns palm oil and finds that, while the crop provides significant development gains for smallholders, imports into the EU market between 1990 and 2008 generated 0.9 million hectares of deforestation worldwide. A number of the interventions outlined in the feasibility study have already been applied to palm oil, including jurisdictional approaches, certification schemes and public procurement policies. 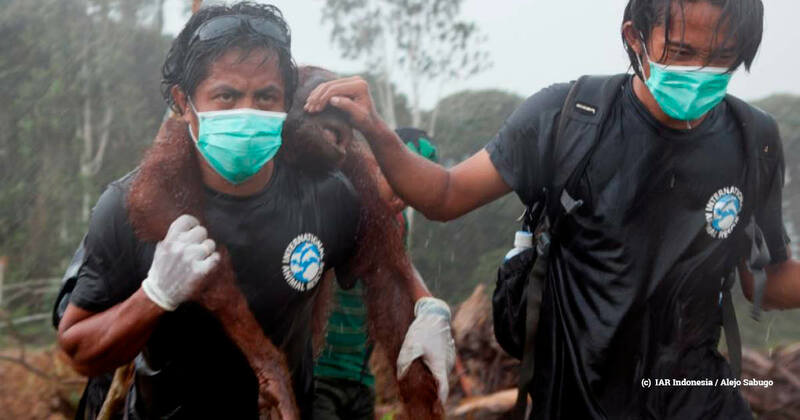 However, large areas are still under threat from deforestation through conversion to oil palm plantations, partly due to a certification schemes varying on deforestation standards and failing in their implementation. Although the Palm Oil Study does not state how well such standards and the law are actually complied with, it does conclude that none of the existing certification schemes are fully aligned with all the EU and UN policy requirements, such as the EU Renewable Energy Directive (RED) and UN Sustainable Development Goals. 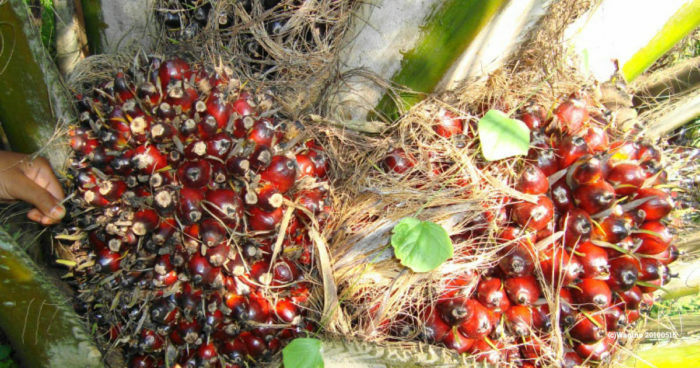 While the Roundtable on Sustainable Palm Oil and Indonesian Sustainable Palm Oil (ISPO) are currently undergoing reform, EIA recently reported the Indonesian Government has been backtracking on ISPO reforms that would result in meaningful change. An increasing number of voluntary initiatives and commitments from the private and public sectors can also be capitalised upon to improve national laws and their enforcement, certification standards and demand for certified sustainable palm oil. On this basis, palm oil is the commodity most ready to be further regulated. We welcome these new studies and urge the EU to commit to developing an explicit Action Plan on Deforestation which enacts policy options that will result in meaningful impacts. The study now empowers the EU to make a decision on the interventions it will take and push ahead with regulatory measures as part of an ambitious action plan. 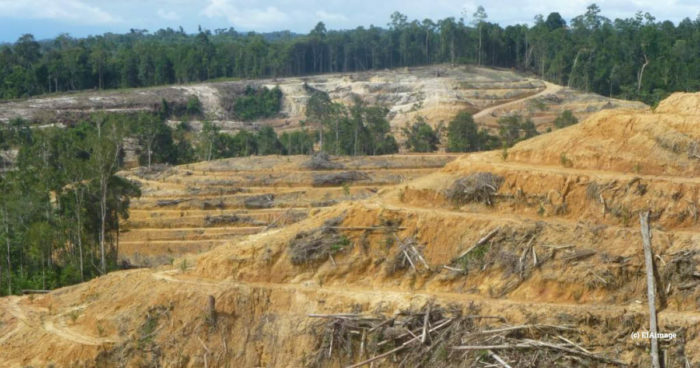 The EU is estimated to consume 36 per cent of internationally traded commodities produced through deforestation and action is urgently needed to reduce flows of agricultural commodities that drive deforestation and forest degradation. We are part of a coalition of NGOs which have repeatedly called on the EU to take action on deforestation in order for the EU to meet its targets to reduce gross tropical deforestation by at least 50 per cent by 2020 (compared to 2005-10 levels) and to halt global forest cover loss by 2030 at the latest. Recent events – including a proposed ban restricting counting palm oil-based biofuels against EU renewable energy targets and Indonesia’s efforts to use the Comprehensive Economic Partnership Agreement discussions between the EU and Indonesia to force the EU to buy its palm oil regardless of environmental or social standards – have politicised the debate on the need for the EU to combat deforestation and the way it goes about it. These studies now re-empower the European Commission to implement bold regulatory measures and show the global leadership required to inspire similar measures from other major markets, such as China and India. 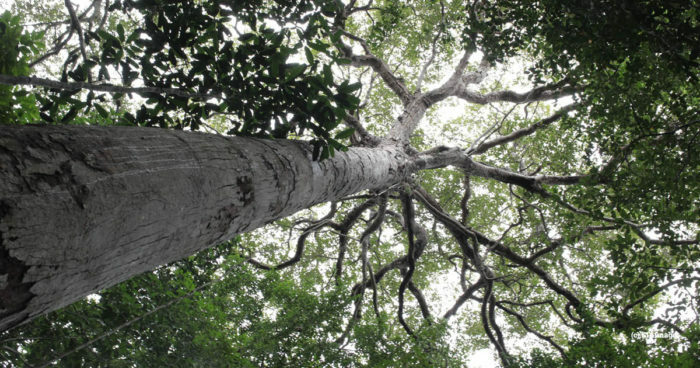 The studies show policy interventions are achievable and have already been successfully implemented for some commodities, such as timber and palm oil. We look forward to the Commission using these studies as a basis for action in the near future.